Along the stretch of white sand beach of Sta Fe lies Sugar Beach Resort. 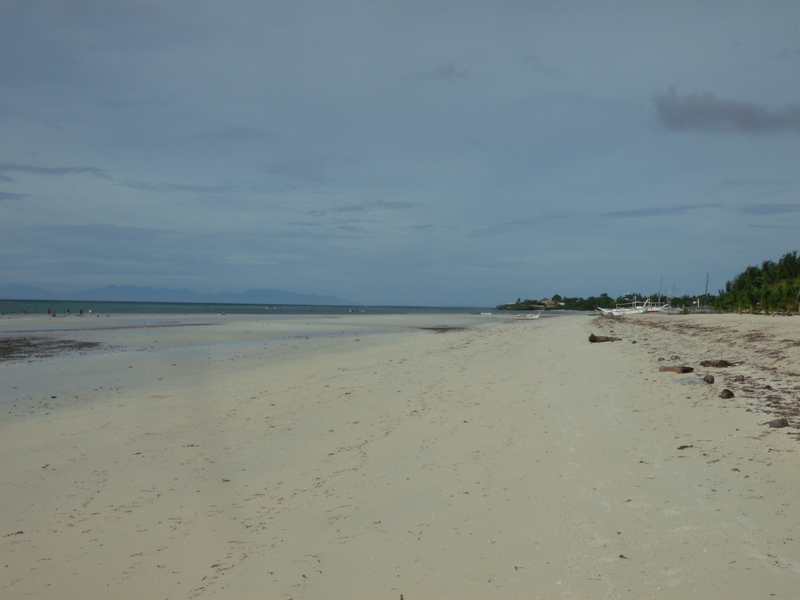 Bantayan Island is an island in the northeasternmost part of Cebu. The town Sta Fe offers you a long stretch of white sand beaches while the Bantayan town is the main commercial town of the island. Bantayan is the egg basket of cebu as it is the leading producer of chicken eggs in the province. How to get there: From Cebu City: Ride a taxicab or jeepney going to the North Bus Terminal. Ride the Bus bound for Hagnaya port in San Remigio, just a few minutes away from Bogo City. Travel time from Cebu to Hagnaya is about 2 to 3 hours. Once you get to Hagnaya port, you are going to ride a Barge that departs for Sta Fe and travel time is about 1 hour. 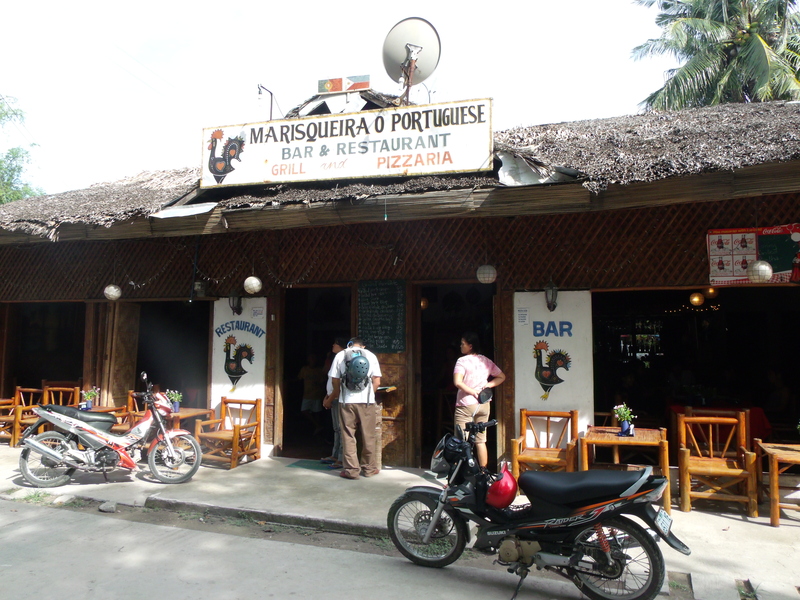 In Sta Fe port, you can choose a wide variety of beach resorts. The beach shown in the image above is that of the Sugar Beach resort. T’was a pleasant weather to ride a boat. Swimming in the white sand beach. Visit one of the oldest church in the region which is situated in Bantayan Town. Buy dried fish in Bantayan Town (the best so far). Snorkeling and Island Hopping in Virgin Island (a must!). This entry was posted in Cebu and tagged bantayan island, beach placid, budyong beach, cebu, snorkeling, sta fe, sugar beach, summer, vacation, virgin beach, white sand. Bookmark the permalink. Pingback: how much magasto kung muadto sa Bantayan island?